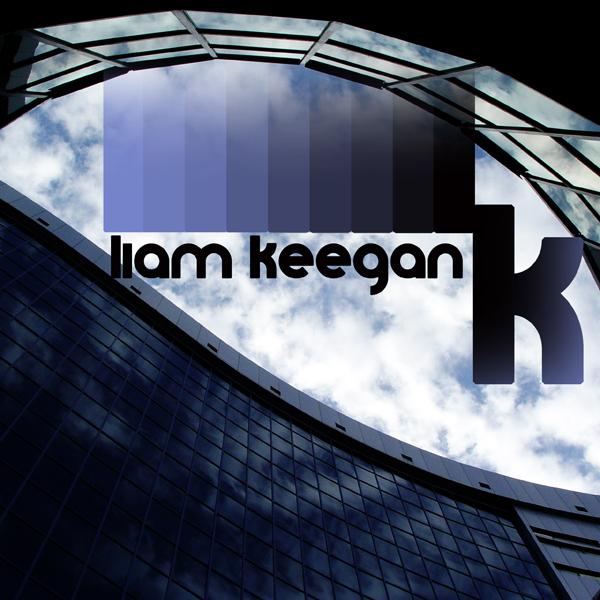 With his unique synth driven-sound, England’s Liam Keegan has been making waves on the dance scene over the past 3 years, with a steady following (over 29,000 Facebook likes and 2,500 twitter followers) and high demand for his remix and mastering skills for some of music’s biggest names. A highly talented producer, Liam’s has had his remixes commissioned by numerous labels, including Simco/Sony (UK), RCA Records (US), 3Beat Records, AATW, Mute, Dramatico, Carrillo Music (US), Swishcraft Music (US), Neon (Australia), Next Plateau (US,NYC). Liam’s career kicked off doing unofficial mixes of the likes of Katy Perry, Nicki Minaj and Rihanna to name a few, have proved incredibly popular storming the airwaves at the likes of Capital Fm in the UK and various Stations around the globe and often being more used by the Club/Radio DJs than the official commissioned mixes. His love of house music stems back to his childhood, when acid/piano was filling dance floors across the UK. Pioneering this sound and making his it his own by adding a hint of electronic synth based euphoric, uplifting club mixes he certainly doesn’t follow the trends he creates his own. Aside from production, Liam is a popular DJ, who has held a number of residencies in the UK. He first had a taste of mixing aged 15, catching the DJ bug, and has never looked back, gaining a broader following from DJing around the UK, including the O2 Academy Newcastle and other big bookings in London Glasgow and Lincoln be sure to check him out in a town/city near you. 2012 has been a massive year for Liam DJ career internationally with touring Australia in Dec/Jan and also playing a number of gigs in the Miami WMC in March demand for his guest sets are really heating up across the world not just on his homeland. Liam also writes his own material and has a release due out in summer 2012 called ‘Summers Calling’ on Carrillo Music. He has also been producing tracks for big dance artists, he has had mixes commissioned for the likes of Romania’s Inna and Boy Better Know’s Skepta Sway Jessie Labelle and Alyssa Reid and even remixed for Contemporary Jazz artist Caro Emerald and 80s electro pop legends Erasure so his mixes are in high demand for all types of artists/labels. A triple-threat; remixer, producer and DJ, Liam is definitely moving up the ladder on the worldwide stage. 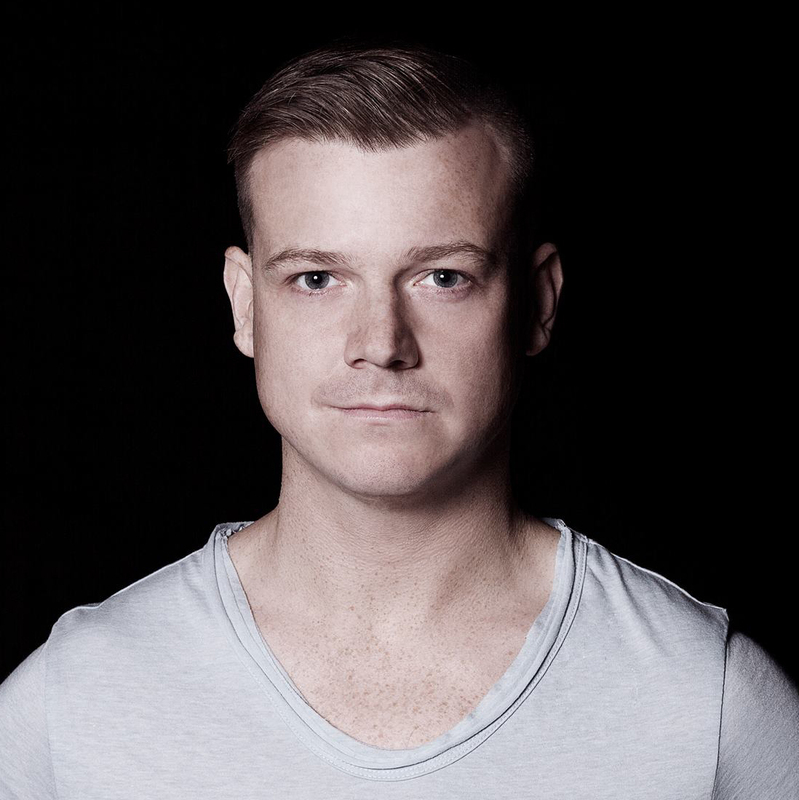 2012 Update 2012 has by far been the best year yet for Liam after coming back fresh from his Oz tour, he was asked to remix 80s Electro Pop legends Erasure’ latest single ‘Fill Us With Fire’ for the world renowned indie label Mute Records. On from then Liam was booked to DJ at the Miami WMC for a number of gigs, including a pool party at the Cleavelander Hotel on the famous strip alongside Swanky Tunes, Stonebridge and Nadia Ali. This was just the start of a very successful Year! After that Liam released his second single ‘Summers Calling’ in the US and i hit #23 in the Billboard Dance Charts Off the back of this he then went on to do a number of remixes for Grammy nominated producers. As Liam’s year got stronger, he was then asked to remix 2011 X-Factor Finalist Misha B’s new single for Simon Cowells label Simco an associate of Sony Music. Liam also remixed for Warner Music Aus for the Massive act ‘The Veronica’s’ his mix is set for release in early 2013. Liam has had some major radio support in the UK from the likes of BBC Radio 1 (Even daytime plays with exposure to millions worldwide) also great support from national radio like Capital FM and Kiss FM, and not forgetting support from Gaydio/Gaydar Radio and many regional stations around the UK and the world As if this wasn’t enough Liam has been featured on 2 major Dance Compilations ‘Clubland 22’ with his remix of Sway Ft Mr Hudson – Charge and on Kiss FM (UK)’s Best of 2012 comp ‘The Sound Of Kiss’ when his Misha B – Do You Think Of Me remix. What’s next you ask? In December Liam is flying out to the US to produce some new material for his label-mates at ‘Carrillo Music’ and to make a follow up single to ‘Summers Calling’ for release in Spring 2013. He is also playing two shows, one in L.A and another at Ruby Skye in San Fran (one of the worlds leading clubs), to round 2012 off in style he is back in Oz to play a mini tour over NYE/NYD.